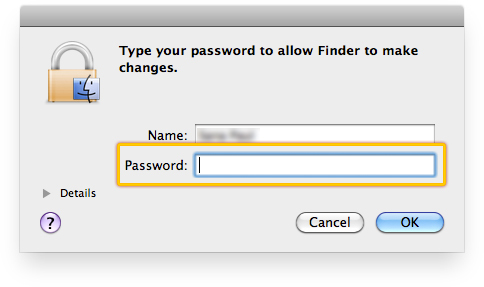 For security reasons, you will be asked to enter your Mac user password. In the window that appears, click Uninstall MacKeeper. (Optional) In the survey form under the Uninstall MacKeeper button, choose one of the reasons for uninstalling MacKeeper. Enter your Mac user password once again. 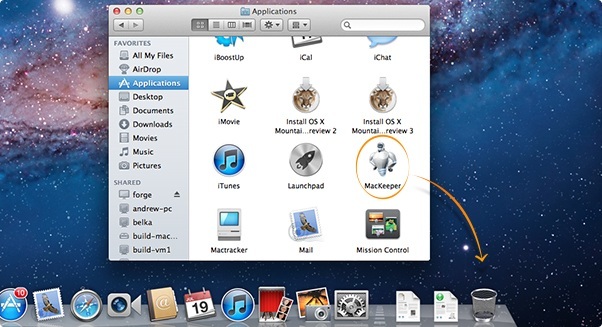 Empty Trash to completely remove MacKeeper. When you remove MacKeeper, please be aware that ALL of its additional components and related processes will be also removed. Manual removal is NOT needed!